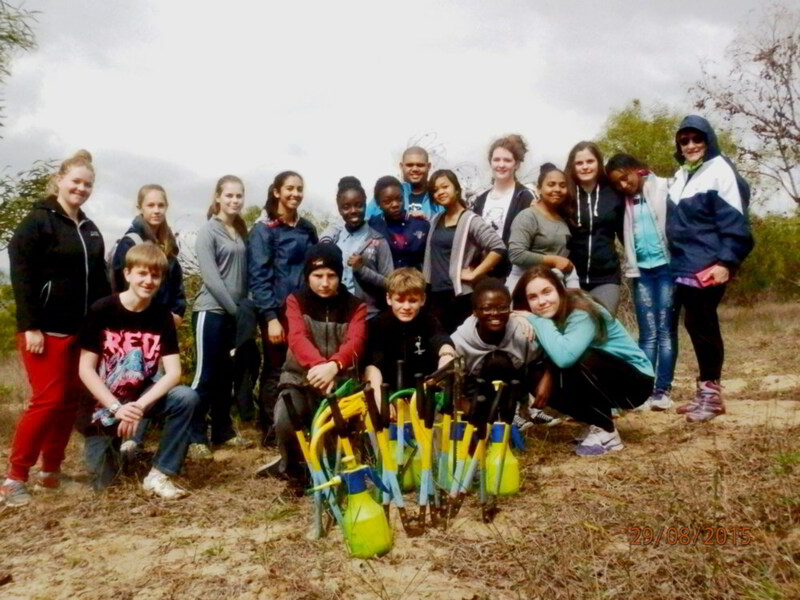 FoBCA seeks to offer opportunities to young people interested in environment and conservation to get involved in hands-on activities. 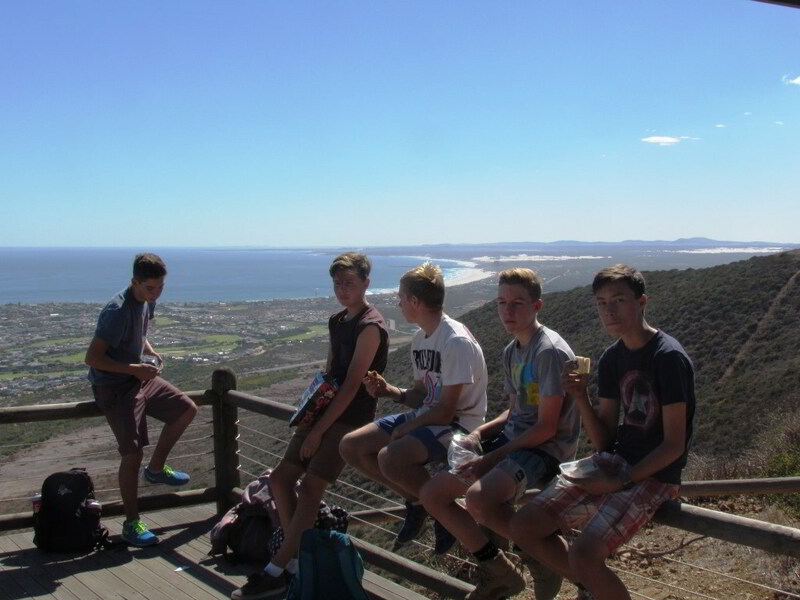 Senior school pupils are invited to join in our regular activities every 2nd Saturday. 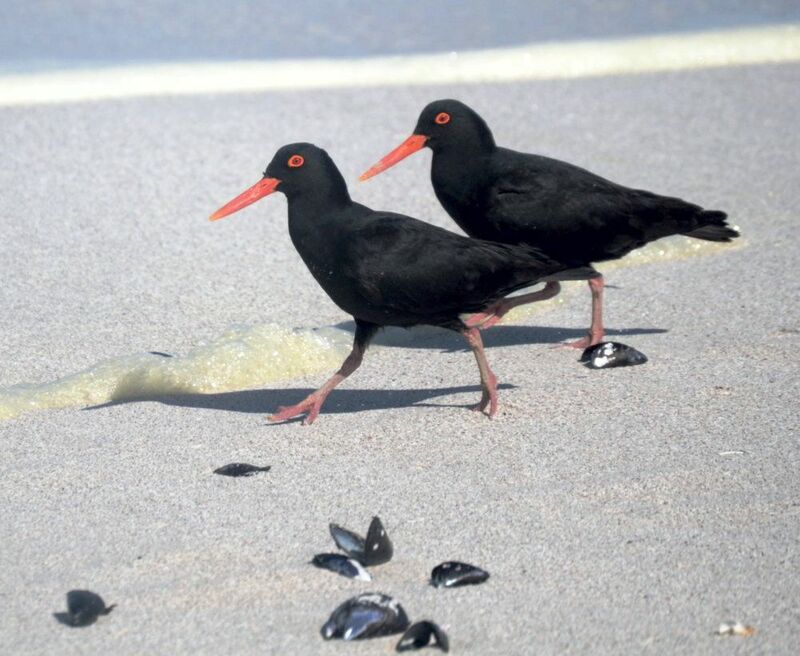 In summer we walk along the beach from Eden on the Bay to Melkbosstrand (about a 2-hour walk), recording and monitoring African Oyster Catchers during their breeding season. 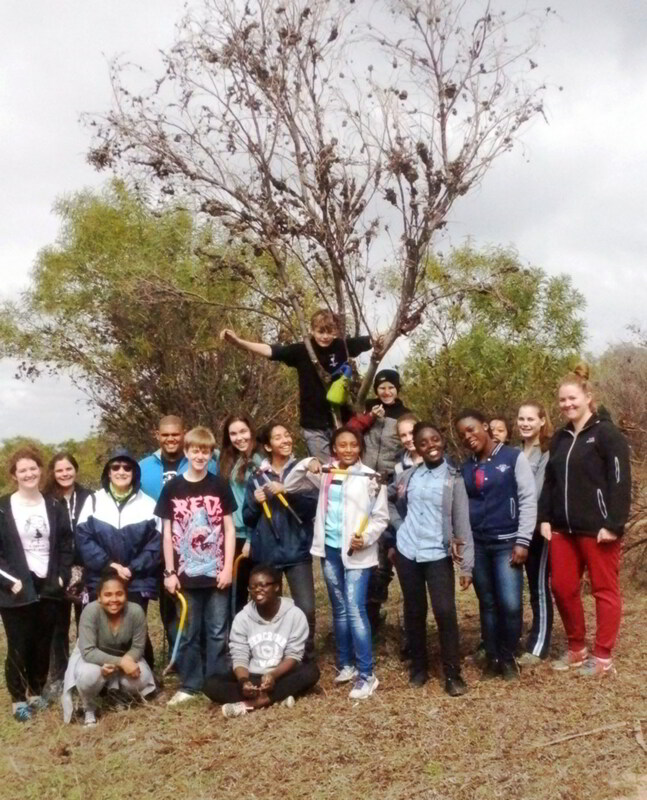 Data collected is incorporated in the Blaauwberg Conservation Area’s annual statistics. 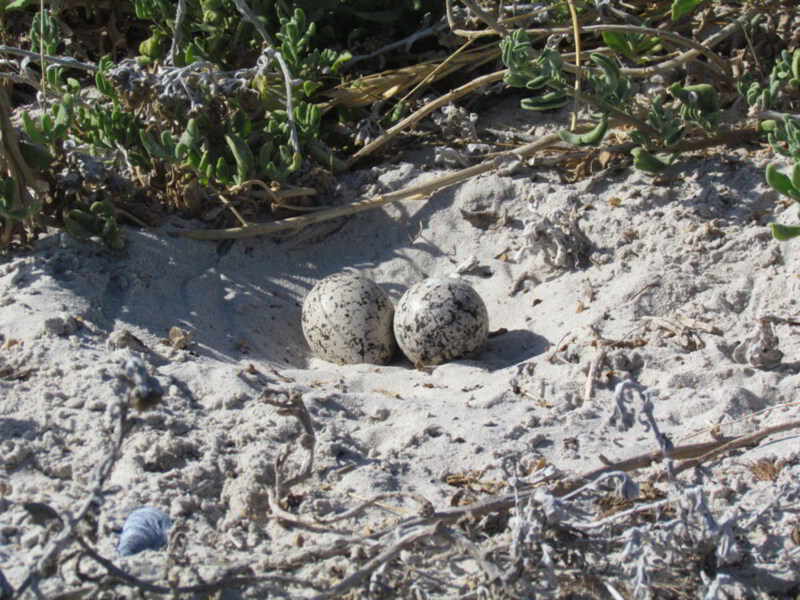 Winter sees us assisting BBNA again – this time in destroying alien invasive vegetation. Apart from being fun, at the end of a session, you’ll see – with a sense of achievement - the significant impact that your labours have achieved! And you’ll have had some good, warming exercise! In both activities, we encourage local schools to participate as a group. Teachers benefit from the practical application of curricular work, and learners from different schools get to meet and interact with each other. Regular participants receive certificates recognising their community service, and are eligible for Youth Membership of the FoBCA. 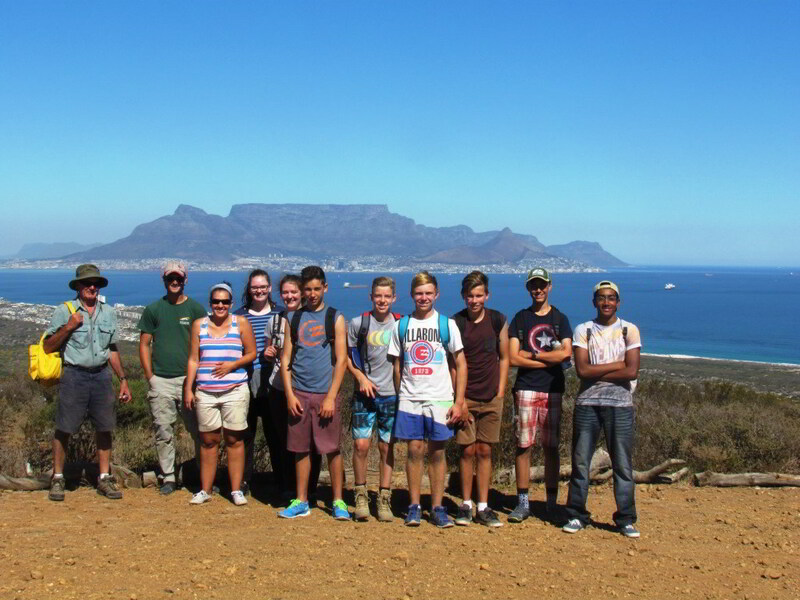 We hope that by participating in our youth activities, some may choose a career in conservation or an allied field . Increasingly we’re seeking for our Youth Members to self-organise and diversify their activities to additional benefit to both themselves and to BBNR. Each season’s schedule of activities will be recorded both here, and on our events calendar.